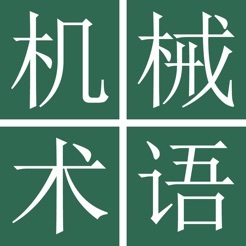 Do you know how to say "三角形齿花键轴" in Japanese? 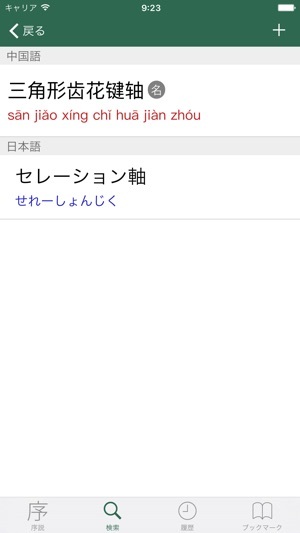 With this application you can immediately find the equivalent of "セレーション軸". At home, at work and on the go, translators, students and professionals of mechanical engineering will often encounter technical terms related to machine tools, power generation, industrial equipment and the like for which they need to quickly look up their Japanese or Chinese translations. 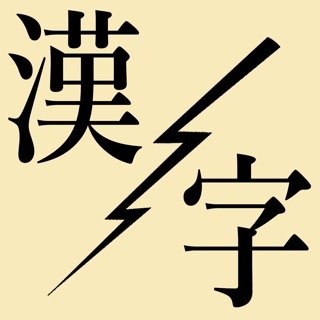 The Mechanical Engineering Dictionary, compiled by The CJK Dictionary Institute (CJKI) in Japan, is the only application on any mobile platform that provides comprehensive coverage of mechanical engineering terminology. 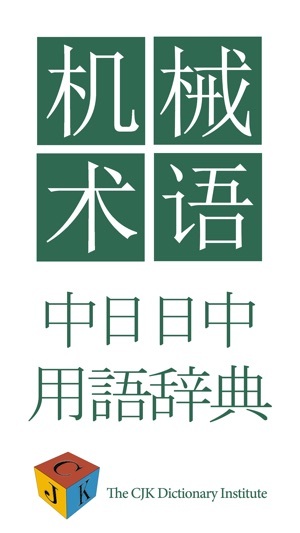 This application, which provides a user interface in both Japanese and Chinese, as well as English, includes both Chinese-Japanese and Japanese-Chinese dictionaries that provide access to a total of approximately 25,000 technical terms.